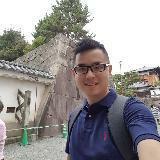 @victor_gohseahhun is on Carousell - Follow to stay updated! RM50 Ibu Duit Number 9xx9xx9 Condition - UF Price include Poslaju. COD around Klang Valley can be arranged. 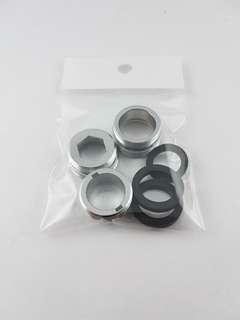 Various sizes of faucet adapter for sale. 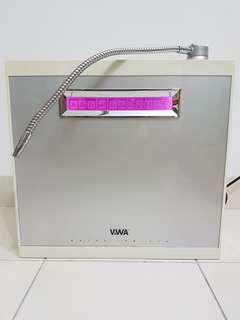 Very useful for special sized kitchen taps and faucets. Please feel free to ask me if you need the exact sizes. Many sets available. 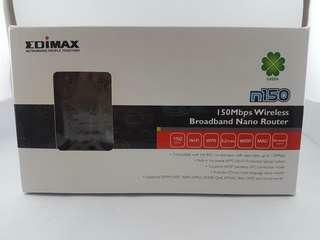 Almost new Edimax 150Mbps Wireless Broadband Nano Router - comes with the original accessories and box. 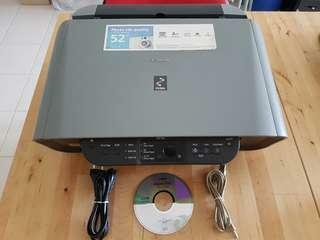 Only used for a couple of months for Blu-Ray DVD player. Very good condition. Preloved Genius Flight 2000 F12 looking for new owner. 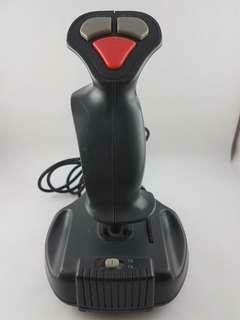 Very nice joystick with nice grip and motion. Have to sell as it is running on 15 pins. Very good condition. 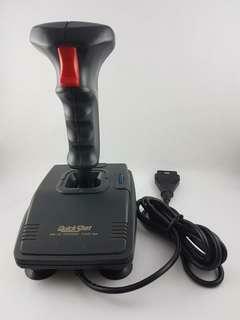 15 pin Gaming Joystick to let go. Still in very good condition. 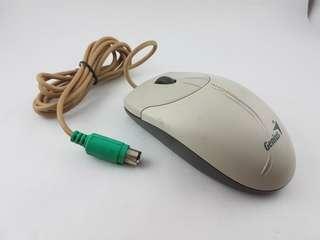 Genius PS2 mouse - NOT USB! Melted marks are caused by its wire but does not affect its functionality. 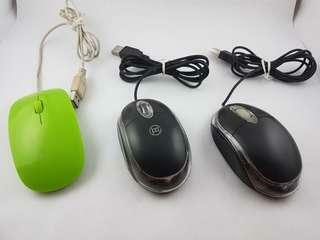 Assorted USB Mouse for sale. RM5 per piece only. 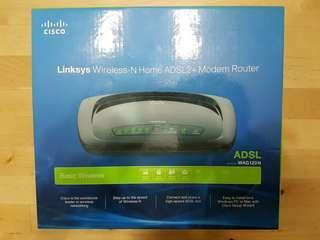 CISCO Linksys Wireless-N Home ADSL2+ Modem Router Model WAG120N for sale. Almost like new with box and all accessories. Used for a cpuple of months then upgraded to UNIFI. Very good modem for Streamyx users. Price is slightly negotiable. 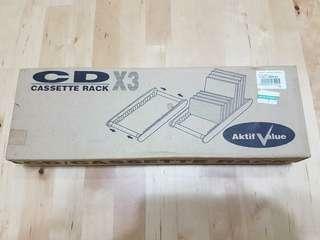 CD/DVD/Cassette Rack x 3. New in original packaging. Just open box for taking photo. 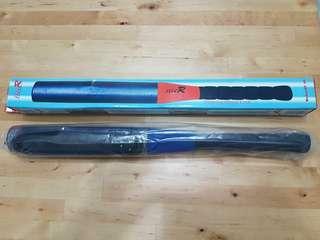 Brand new Baseball Steering Wheel Lock to let go. Very solid piece, can be used as weapon in case of emergency. 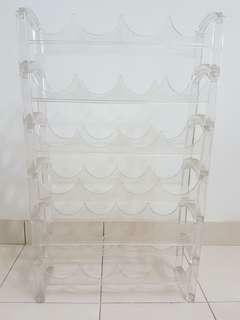 Classy Transparent Plastic High Quality wine rack to let go, holds up to 24 bottles with 6tiers, 4 bottles per tier. Item well kept and seldom use because I have a few others.Due to its size, would prefer COD. 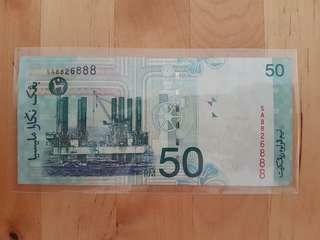 RM50 - Almost Radar, Nice Number! 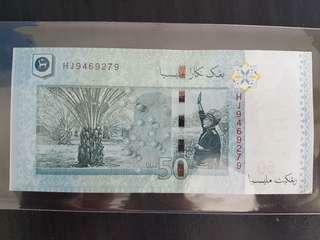 RM50 banknote with nice number for sale. Almost Radar. 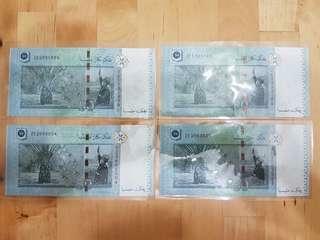 SA8826888 Condition - VF Price include Poslaju. 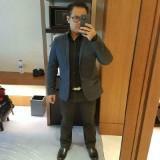 COD around Klang Valley can be arranged. 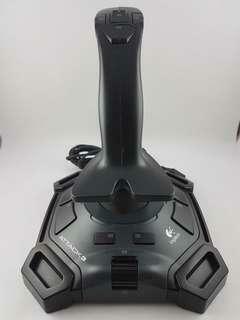 Logitech Attack 3 Joystick running on USB. Very reliable and nice to use joystick for right handers. 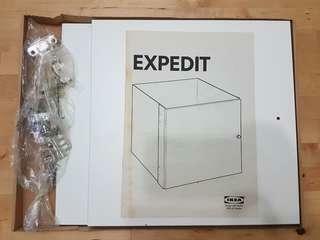 Brand New Ikea Expedit insert with door, now known as Kallax. 33cm x 33cm x 37cm. Bought this a while ago but realised I bought the wrong size. Price slightly negotiable. 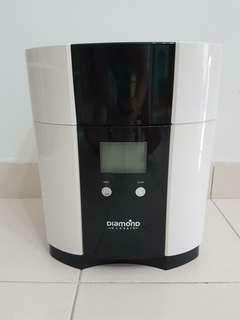 Preloved Diamond Water Filter to let go. Filters need to be changed as this unit has been idle for a few months. Good to be used as parts. Still works good with no leakage, just need to replace the filters. Need to clear some space for a new water system.